Many renters are not aware that, if their rental is involved in a fire, their personal effects are not covered by the landlord’s insurance policy. 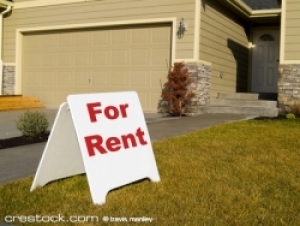 Renters are responsible for purchasing renters insurance to protect their personal property. Fill out the form below to request a quote today.